I had a really, really rough week last week. A lot has been going on in my life, and I am not at the point where I really want to share it with the whole wide internet, but I think it's really important that I share my experiences with the y'all, and I kind of find blogging to be a really good outlet. So bear with me while I ramble a bit. I have this problem where I need to be in control at all times, and I have even bigger problem where I hate asking for help. I've always thought that I could fix it. By myself. No help. But I can't. At least, not by myself. I'm watching Gossip Girl right now, and something Serena said really hit me. She told Blair that she couldn't keep pretending problems didn't exist. I mean, mine's nothing a big as a pregnancy scare, but I really related to it. My mom always calls me a pressure cooker, so I keep things inside of me and then one little thing sets me off... Like a SAT score or a Spanish grade. 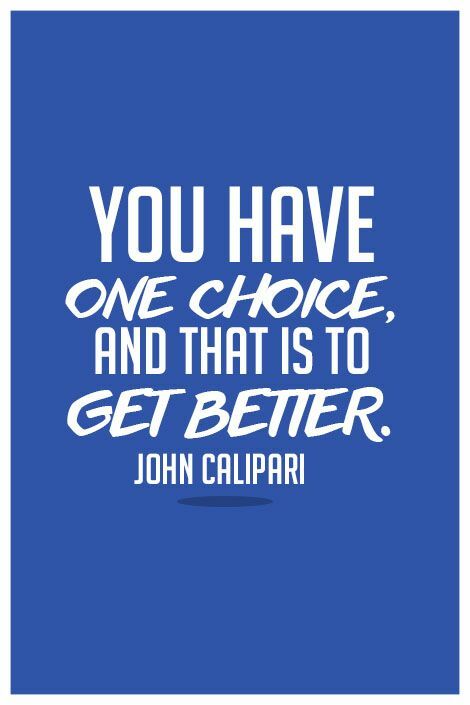 I saw this Coach Cal quote a while ago, and it hit me. I mean I know he's talking about basketball, but when you hit your own personal rock bottom, you really only have one choice, and that is to choose to get better. It's not something that is going to happen automatically because things don't just happen most of the time. You have to make them happen. You have to make a choice. And my choice is to start getting better. I love this and love you! 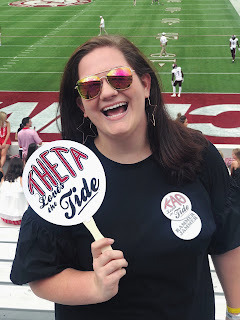 I don't normally read your blog but it came up on my newsfeed, so I thought I needed to see it. I hope NYC and Boston are inspiring you and that you come back refreshed and ready to do the work. Miss you.